On May 31st @La Tolteca Had its first Margarita day and sponsored the Portage Family Skate Park Project. For every Medium Margarita sold $1.00 was donated to the #PFSP. The Margaritas sold like water and for a Monday had a great turnout. 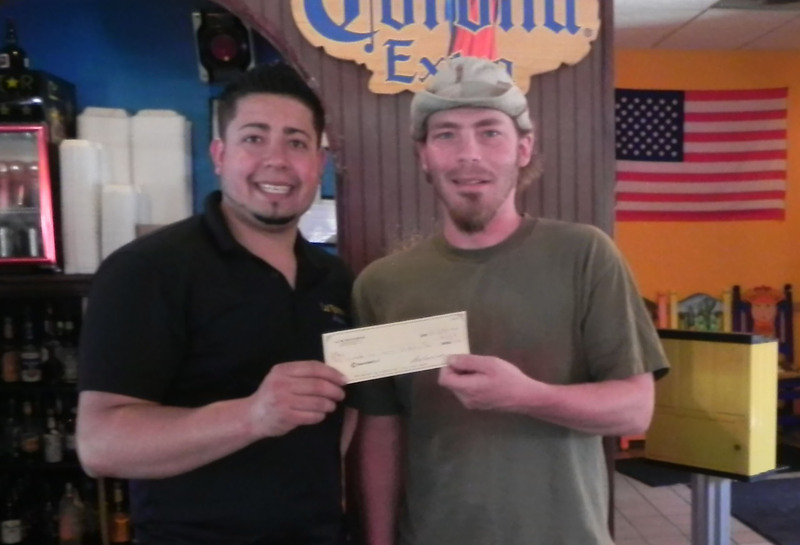 $136.00 was donated to the @portagesk8park thank you to Alonso and crew for making this one of a kind event special. Pictured left to right. Alonso Owner/Manager and Andrew Art director for the Portage Skate Park at La Tolteca.